Part of how we generate leads for law firms is by using Pay-Per-Click (PPC) and retargeting advertising. While these are extremely competitive and usually more costly approaches to online marketing, they do offer fast results and sometimes are the best choice for a law firm to get some traction. They also help increase the quantity and quality of incoming leads. 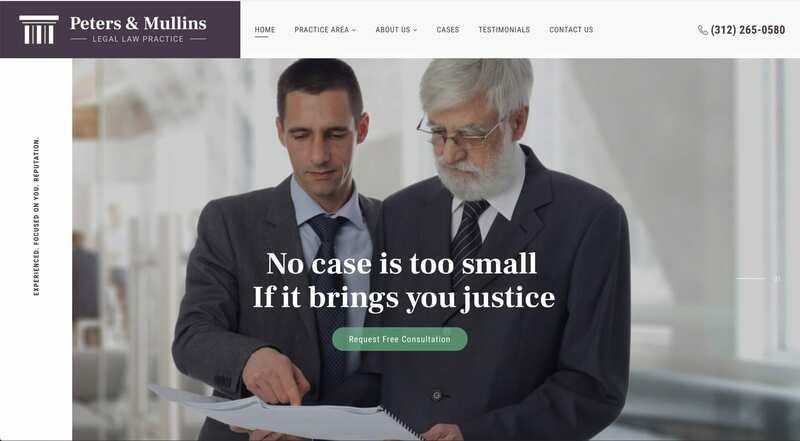 If you want to extend your brand reach and bolster your SEO efforts, we recommend using Comrade’s PPC service for lawyers. Paid search ads, or pay-per-click ads (PPC) are pretty much what they sound like: they are ads you pay for when someone clicks on them. With that being said, getting those clicks and turning them into actual paying clients isn’t always easy. As one of the top Chicago legal marketing agencies, we use the right tools to help you target your ideal clients and create a strong advertising message, which will communicate your expertise, credibility, and previous results that in return will inspire future clients to act. PPC ads have a prominent place in search results. When someone goes to Google and searches for something, the top 3 – 4 listings that come up are usually advertisements from Google’s AdWords. Those dominant paid advertisements will often take the entire top half of your screen, and on average, 41% of search clicks go to the top 3 paid ads on the search results page. Sounds simple enough — creating an ad immediately puts you in front of your prospects’ eyes and gets them to click. However, there is a catch: PPC keywords for lawyers and legal services are expensive, with an average click costing $64.86, plus they are extremely competitive. This means that if your bid per click — which is the amount you’re willing to pay — is lower than that of your competitors, your ad may not even show in the top search results. At the same time, you should know which words are worth a high bid. As we already mentioned, there are the so called action-keywords, which are words people usually use when they are ready to take immediate action. Adjusting all these little details in order to see a good return on investment is why you need an experienced, technically savvy PPC marketing partner like Comrade. 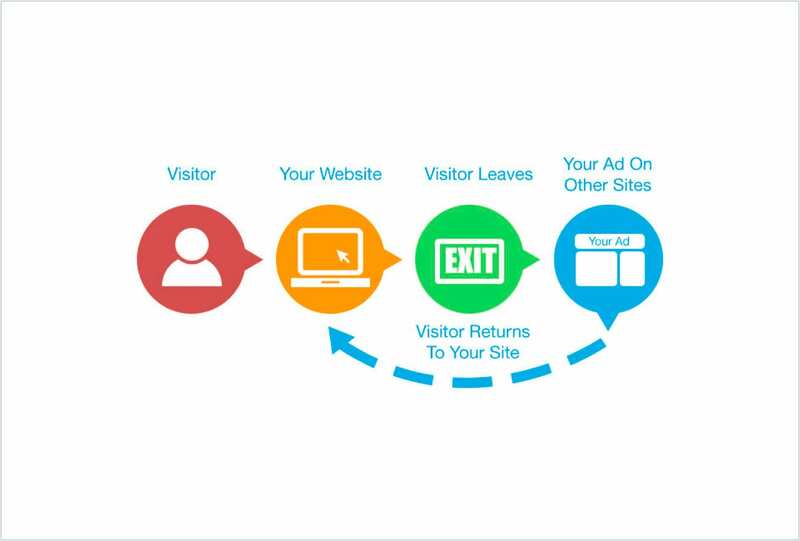 To get around some of the disadvantages of PPC advertising, it may be good for your business to focus on creating and implementing a good re-marketing and micro-targeting strategy instead. If someone visited your site, spent enough time and expressed interest in your service but wasn’t ready to buy yet, we will show them ads and new content about the service they were interested on Google, Instagram, Facebook and other popular platforms. PPC remarketing is generally both more cost-efficient and more effective, so if you’ve been successful in attracting relevant traffic, but for some reason haven’t been able to immediately convert this traffic into paying clients, we recommend you invest heavily into re-marketing rather then in trying to attract new web visitors. One of our long-term clients — Barr & Young — came to us over 4 years ago with a pressing issue: they faced fierce competition in their field of expertise and in their area, and struggled to stand out online and attract more prospects. While we’ve done and continue doing a lot to revamp their website and use various online marketing channels to help their continuous growth, using PPC as one of the tools to increase their leads in a competitive environment, without going over budget serves as a proof that paid advertising is usually a good idea. Often, it’s not a matter of how many competitors you have, but rather of how effective, but rather of how effective is your PPC strategy. Located in Danville, California, Barr & Young is a legal firm specializing in trust litigation, securities litigation, elder abuse litigation, and trust and estate administration. As a client of CWA for over 4 years, we have not only helped them redesign their site and keep it up to date with best practices, but have gained impressive marketing results. Barr & Young Attorneys faced a sea of competition. 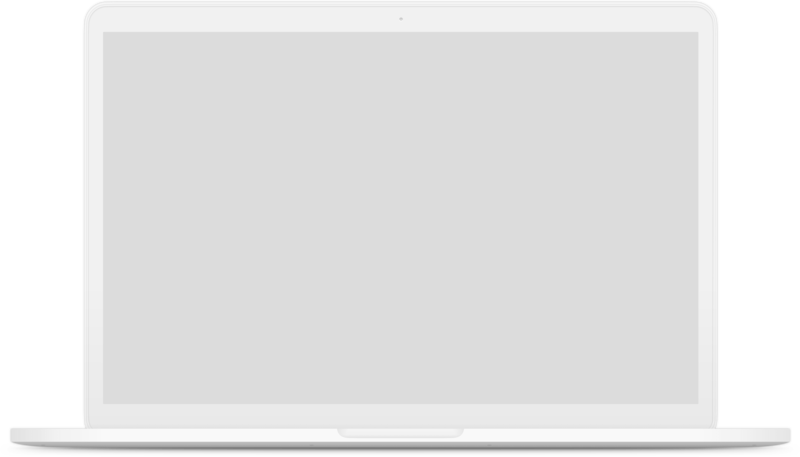 Their website had neither a clear delineation of services, nor any strong messages that connected with prospective clients. The small amount of web traffic they had enjoyed was being quickly depleted due to lack of SEO strategy. On top of that, the firm faced a growing decrease in overall lead flow and needed to revamp their strategies immediately to reverse this. In order to bring Barr & Young up to date alongside their competition, CWA created a complete rebranding from the firm: a new logo, color palette, and WSJ-style illustrations for gravitas. Their website was completely redesigned and new content was added. 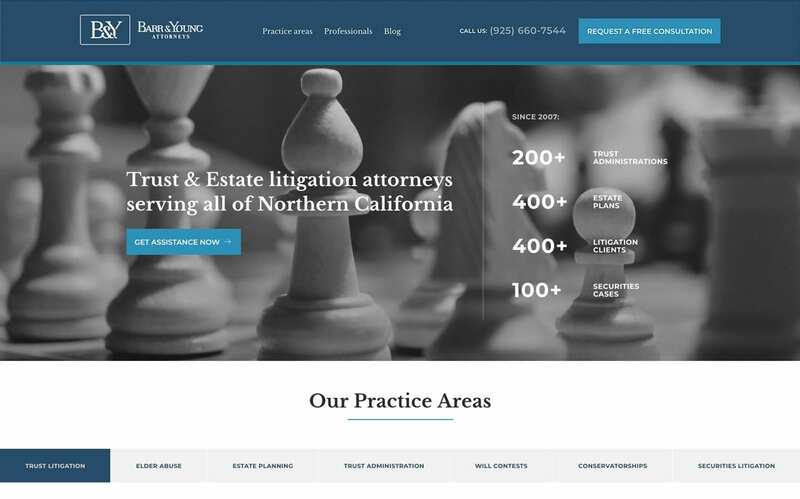 CWA continuously applies best practices, making adjustments and changes to the site when necessary to help improve Barr & Young’s conversion rate and lead generation. 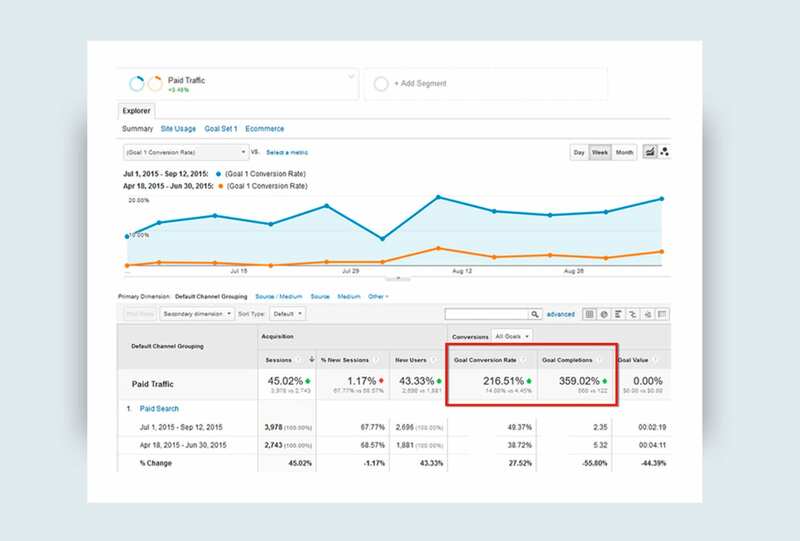 Long-term SEO practices were executed to help the firm begin ranking for the appropriate keywords and phrases, including the creation of new landing pages, blogs, and fresh onsite content. 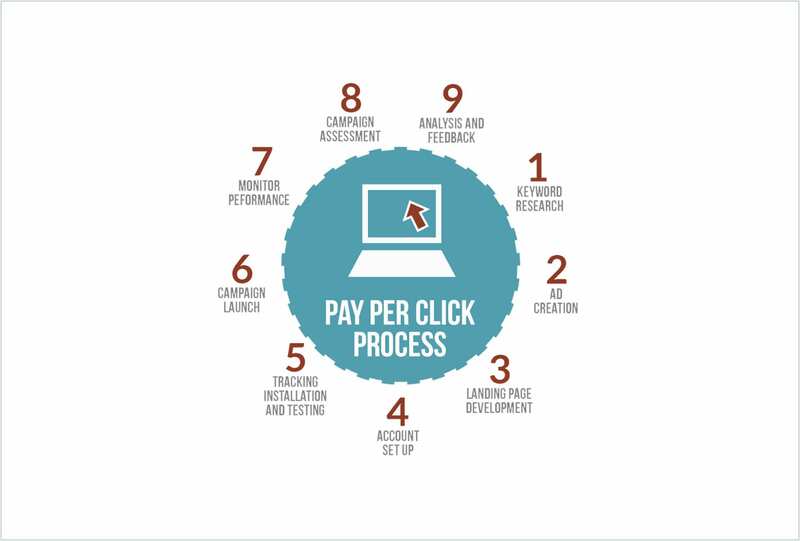 Additionally, CWA launched and actively manages various PPC campaigns to begin generating new leads. Peters and Mullins Law is a fictional law firm specializing in personal injury and mesothelioma cases. 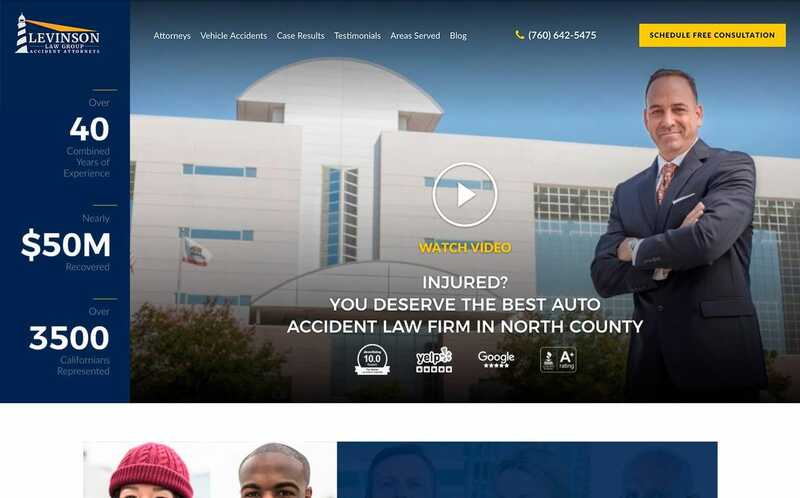 Comrade Web created the concept site as a means of visually showing attorneys how they can improve the quality of their digital marketing efforts and web presence. Creating a fictional attorney site from scratch meant doing plenty of research and conceptualizing. The idea was to pull together best practices and merge them with a modern design to showcase the potential CWA has within the legal marketplace. A significant amount of time was spent on the project to ensure that every detail and aspect of the site felt genuine and professional. The fictional website was given a sleek, modern look with a layout that relayed vital, decision-making information and that also allowed for easy navigation. The site was completed with a professionally-written content and appropriate, for the legal industry, visuals. Additionally, a full branding was done, complete with a custom logo, fonts, and color palette.